Home → 2015 → Visit the Boulder-Nablus Sister City Project Booth at the Boulder Creek Festival! 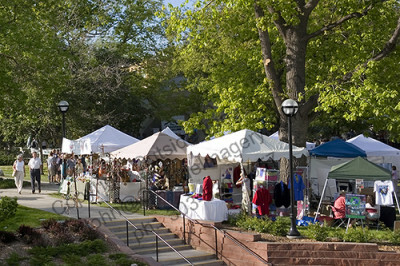 Come see us at the Boulder Creek Festival — Saturday, May 24 – Monday, May 26, 2015, from 10 – 7pm. 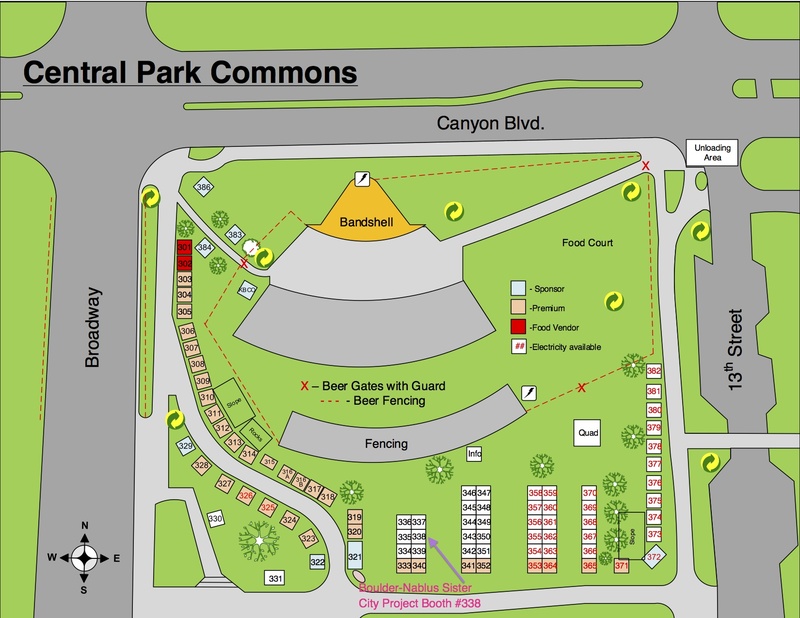 Our booth will be east of Broadway, just off the path that runs into the Dushanbe Tea House (see map below for exact location). We’ll have gorgeous hand-embroidered scarves available for sale along with soap, za’atar, and olive oil! We look forward to seeing you! And, if you would like to volunteer to staff the booth over the weekend, we welcome your help! Send an email to Admin@BoulderNablus.com to let us know of your interest.